New by Sigma - Limited Edition Resort Palette + Free Mini Eye Shadow Palette + 10% Discount Coupon | Sahrish Adeel - Malaysia based Pakistani Beauty & Lifestyle Blogger! 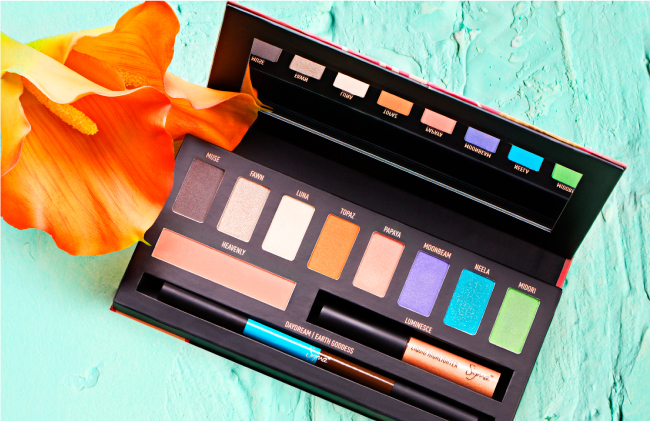 The latest Sigma product to hit the market is the limited edition Resort Palette! The gorgeous palette was created as a beauty accompaniment to your weekend getaways and summer travels. Get all the product info, pictures and details about a free mini eye shadow palette + 10% discount coupon code below! 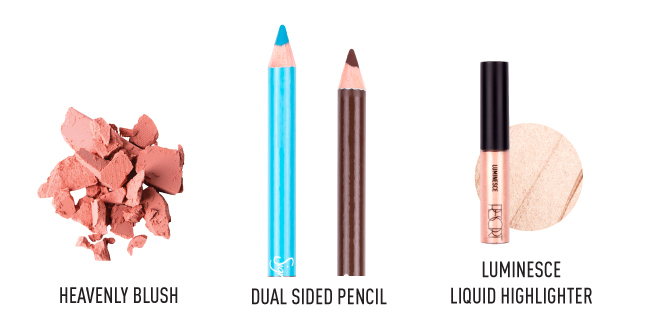 Product Features: The Sigma Beauty Resort Palette contains a collection of high quality and pigmented makeup products including: eight eye shadows, one blush, one liquid highlighter and one dual-ended eyeliner pencil. The Resort Palette combines rich and warm tone eye shadows with complimenting ocean-like hues for a unique makeup palette. The variety of colors allows you to create an endless array of looks, taking you from day to night, neutral to vibrant. The Resort Palette also comes with a blush (Heavenly), dual sided eyeliner pencil (Daydream and Earth Goddess), and a liquid highlighter (Luminesce). These components were developed to accentuate your island glow! Sigma is giving a free mini eye shadow palette with every order above $30, throughout March 2013. That eye shadow palette is featuring three eye shadows from palettes Dare, Bare & Flare. More details and picture for my mini eye shadow palette that I got last time, is here. For March 2013, you can enter SAVE2013 on checkout to get a 10% discount code. *There is no minimum limit of purchase to use a discount coupon code but in order to get a free gift with your purchase, your total order after discount and without shipment charges should be $30 or more.